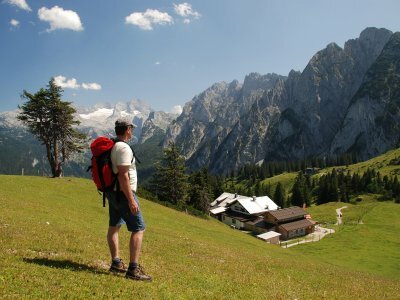 Thanks to Dachstein Salzkammerguts optimum location, the top destinations can easily be reached on short or day tours. 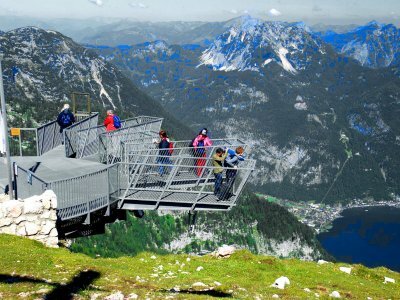 There is also plenty to see in the nearby surroundings of the Dachstein Salzkammergut region. 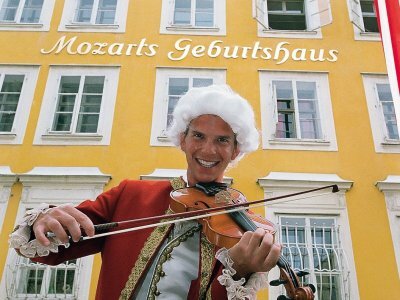 A trip to the city of Mozart, Salzburg city, will round off your winter holidays or summer holidays in Austria. In this way, you can experience the combination of Salzburg sights during the day and Salzburgs diverse range of cultural events, gastronomic highlights and nightlife after returning to the city. 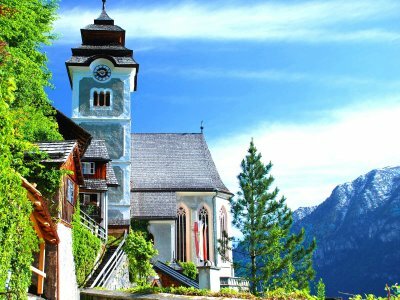 Apart from the major attractions there is plenty more to see in the UNESCO World Heritage region of Hallstatt Dachstein Salzkammergut. A tour of the churches in the World Heritage will let you discover something new. 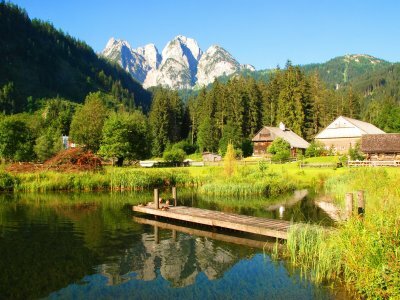 With its numerous lakes and mountains, the Salzkammergut offers many opportunities to take part in water sports, bathing, hiking, cycling, caving, golf and relaxing around lakes such as the Lake Traun or Lake Wolfgang. 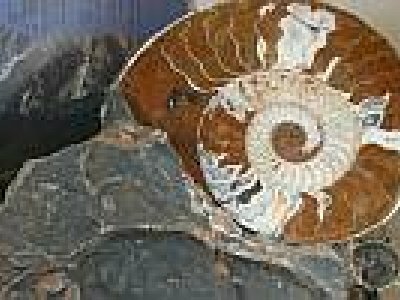 Would you like to learn the history of the World Heritage region? 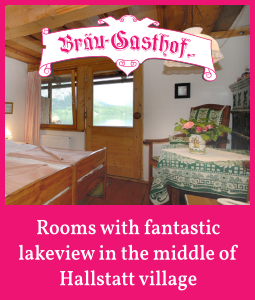 Here we have compiled the finest exhibitions and museums around Lake Hallstatt for you. 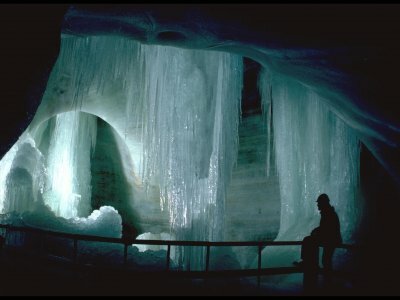 Obertraun | The Giant Ice Caves: One of the greatest Ice caves in the world and one of the greatest sightseeing destinations in the Alps. 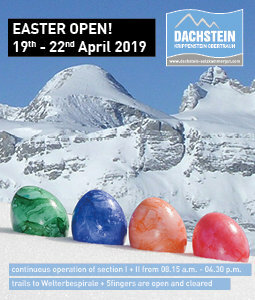 Closed until 28. april 2012. 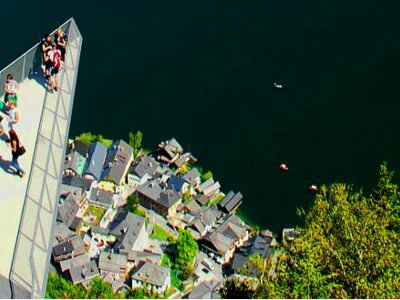 UNESCO World Heritage region | Explore the village of Hallstatt, the oldest saltmine ofthe world, the fantastic ice cave or the great mammut cave. Besides the historical information there are numerous stories that cannot be found in any book or internet portal. 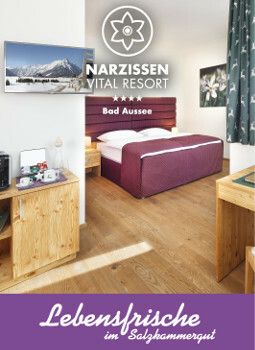 Russbach is one of the few communities in Austria that has managed to fit in a leisure park right at the centre of the village, without losing its personality. Art and culture in Salzburg. Wolfgang Amadeus Mozart, Sound of Music, the Salzburg festival. Gosau | Breath-taking glacial views, rustic alpine huts, challenging fixed-rope climbing routes, sensational water settings—a travel destination with endless possibilities! The "5fingers"are the absolute highlight of the newly staged Hiking world on the Dachstein plateau and rank among the most spectacular viewpoints of the Alps. 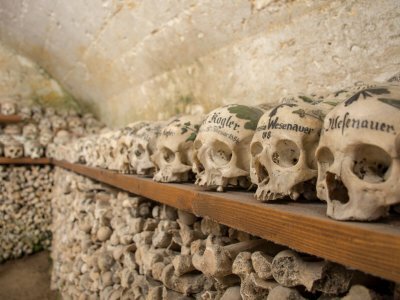 Hallstatt | With over 1200 skulls (more than 600 of which are painted and sorted by family), this small chapel is one of the most popular locations with visitors to Hallstatt. How did the people of Hallstatt live in the past? How did they earn their crust? The answers to these and other questions will be provided on a journey through time of the extra class in the heart of Hallstatt. Open all year! 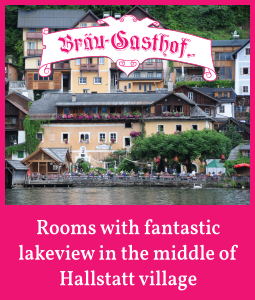 Hallstatt | Salzberg: Everyone needs a bit of excitement! 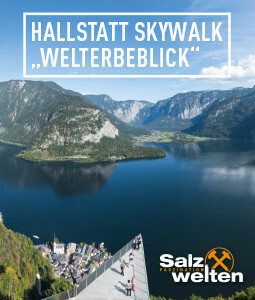 350 meters above the rooftops of Hallstatt: The spectacular viewing platform "World Heritage View" on the Salzberg (salt mountain). A must to be experienced! 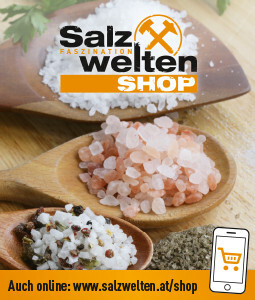 Hallstatt | Salt mine: On the trail of the "Man in Salt" in the oldest salt mine in the world. Going through tunnels which have been hand dug by people over 3000 years ago. A Family Experience! Gralsburg, Parzival- und König Artus-Dom: Hinter all den märchenhaften Namen verbergen sich faszinierende Gebilde aus Eis und Stein, die Sie bei einem Besuch der Eishöhle aus nächster Nähe bestaunen können. Closed in winter! Simply get away from the hustle and bustle, surrounded by nature, cowbells ringing instead of your smartphone…. Holidays up on an Alpine pasture, or in one of the many mountain huts, are becoming increasingly popular. But it is not always easy to find the "right" Alpine pasture or mountain hut. Therefore, we have compiled the most beautiful "Mountain service stations" for you, with stunning panoramic pictures and the most important information for all "newcomers" and World Heritage hikers. As it is usual in the Simonyhütte, the Adamekhütte or Hütteneckalm in Bad Goisern to greet people informally with a “Du” rather that the formal "Sie", as we say here in the UNESCO World Heritage region of Hallstatt Dachstein Salzkammergut…. "Grias di"! 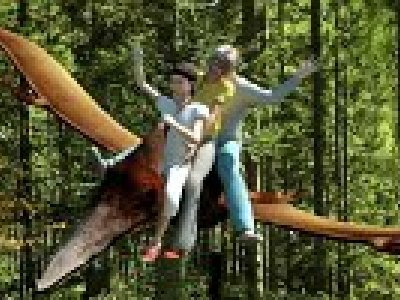 Gosau | “Urzeitwald” (Primeval Forest): Giant insects, Pterosaurs, mammoths and many other prehistoric animals await you in the family adventure park - a unique experience for young explorers! For all who want to discover something new. 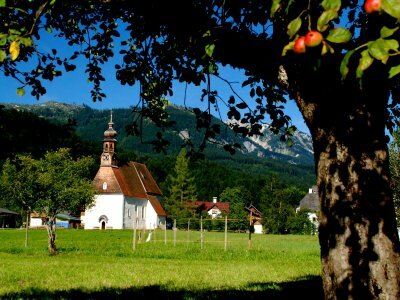 Take a look at the rural life in the historic cultural landscape of the Gosau Valley and immerse yourself in a colourful world of events. Enjoyment right from the start. Take an extraordinary ride on Lake Hallstatt with Navia, and turn back time. On board a Zille, sister to those that transported the “white gold” from Hallstatt’s Salzberg, or Salt Mountain, into the wider world 500 years ago. 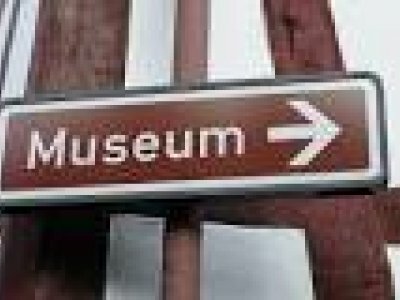 Bad Goisern | The lumbering museum: Discover the long forgotten world of manual labour. 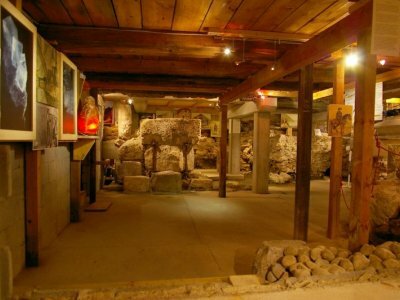 The sensational findings and centuries-old remains of settlements in the centre of Hallstatt made the "cellar full of history" a real spectator magnet. A must see! 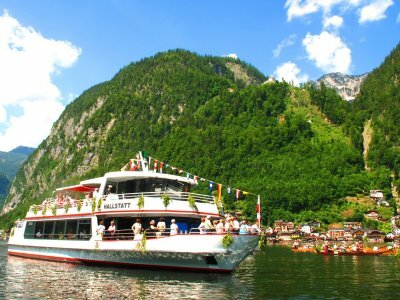 Hallstatt | Ship tours: Whether large or small trip – this is where you will find an overview of daily excursions from May through October on Lake Hallstatt. Cast off and Ship Ahoy! 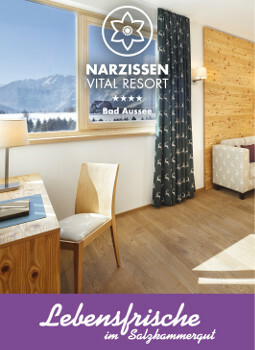 Bad Goisern on Lake Hallstatt | Spa gardens: An oasis of calm and relaxation. Surrounded by old knotted trees, beautiful flower borders and a small stream. With an adventure playground and mini golf. 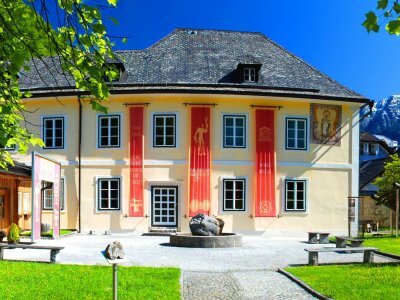 Bad Goisern | The Landler or Transylvanian Landler museum: Discover the traditions and history of the Landler in a rare exhibition. Bad Goisern | Hand.Werk.Haus: Still not found any souvenirs from your vacation? Then why not take a look at Hand.Werk.Haus Goisern in the town's centre. 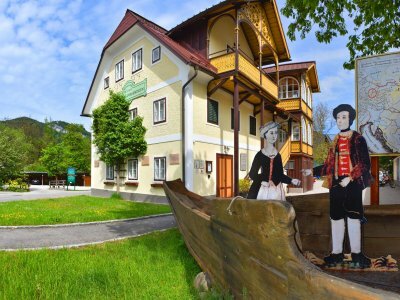 Here you will find a large selection of unique handicrafts "Made in Salzkammergut" for all occasions. 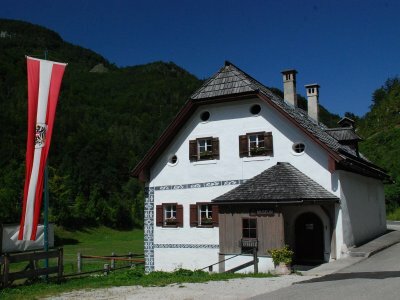 Bad Goisern | The mill is part of a so-called pair-farm and typical for the Salzkammergut region. There are living quarters, a barn and adjacent old mill and lumber mill. 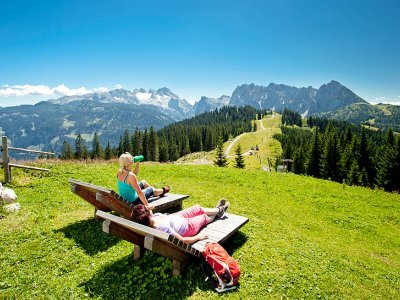 Gosau | Zwieselalm:: Here where skiers come to put their carving skills to the test in Winter, the gently rolling green meadows and mountain ridges offer fantastic views – the perfect place to enjoy a walk. 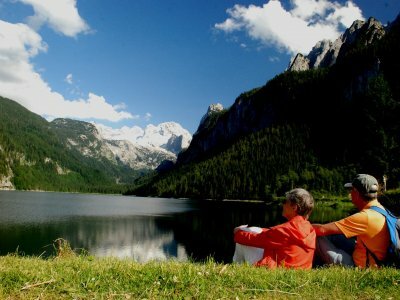 The UNESCO World Heritage region of Hallstatt Dachstein Salzkammergut, between the fjord-like Lake Hallstatt and the enchanting Lake Gosau, at the foot of the mighty Dachstein glacier, offers many opportunities for cyclists. In addition there are numerous e-bike trails available in the region. For e-bikes is the new trend within the bicycle market. For hundreds of thousands they are the new alternative to the car, whilst for others they are an excellent way to enjoy and explore the more mountainous regions. A big hit is the ‘Ostuferradwanderweg ‘ (east bank trail), which leads from the idyllic UNESCO World Heritage town of Hallstatt to Obertraun and then on to Bad Goisern. 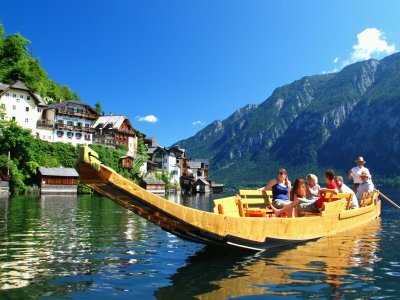 The return trip to Hallstatt can be accomplished with the pleasure boat "Goisern II" from Steeg. The e-bike trails in the holiday region of Dachstein Salzkammergut are perfectly aligned with the target audience of leisure cyclists. 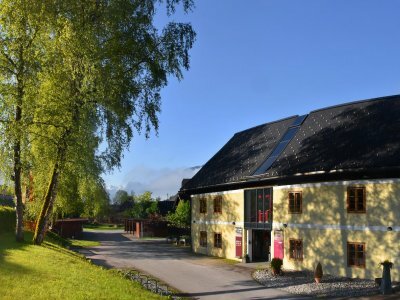 Numerous rental and battery exchange stations will guarantee an unforgettable cycling holiday between mountains and lakes.